Midlands Lubricants Ltd Supplier, Distributor of best quality Cutting Oils and grinding fluids. What Cutting Oil or Grinding Fluid? Water Soluble or neat Cutting Oil? Cutting Oils and Grinding Fluids provide excellent lubrication and cooling effects which are absolutely essential to the economical and efficient production of precisely machined and ground parts. During the manufacturer process precision parts are usually produced at high rates with every effort being made to keep the unit cost low. 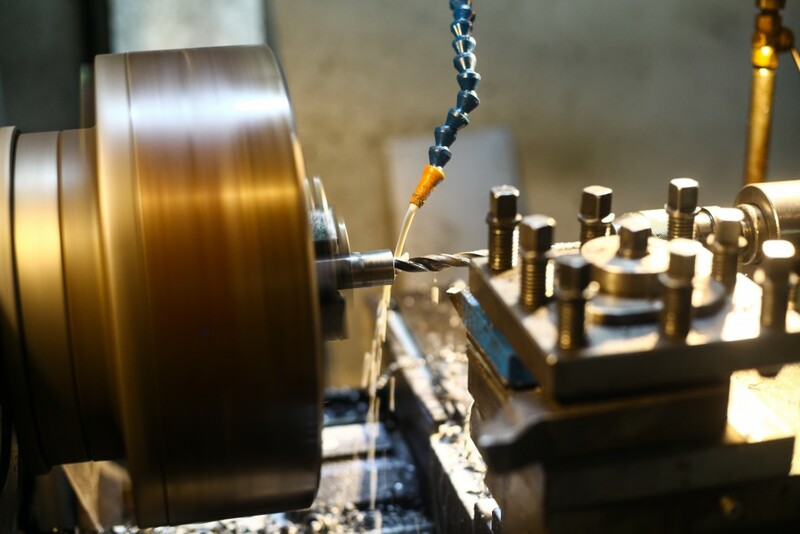 Our Cutting Oils and Grinding Fluids play a key role in this critical reliability as our best quality lubrication reduces tool wear, decreases friction and flank off the cutting tool or abrasive. The correct product to choose will vary on the type of process, degree of lubrication and the degree of cooling required for various processes and metal removal operations. Another consideration is the rigidity of the component, its fixture, type of metal and its hardness. Along with cutting or grinding speed, feed, and depth of cut selected, but an experienced setter should usually be able to suggest the correct fluid but if you are in any doubt please ask but generally the lower the number the more thinner (runny) the oil. We supply cutting oils and fluid for all other metalworking operations that require fluids of one kind or another, so please check out our other industrial lubricants.